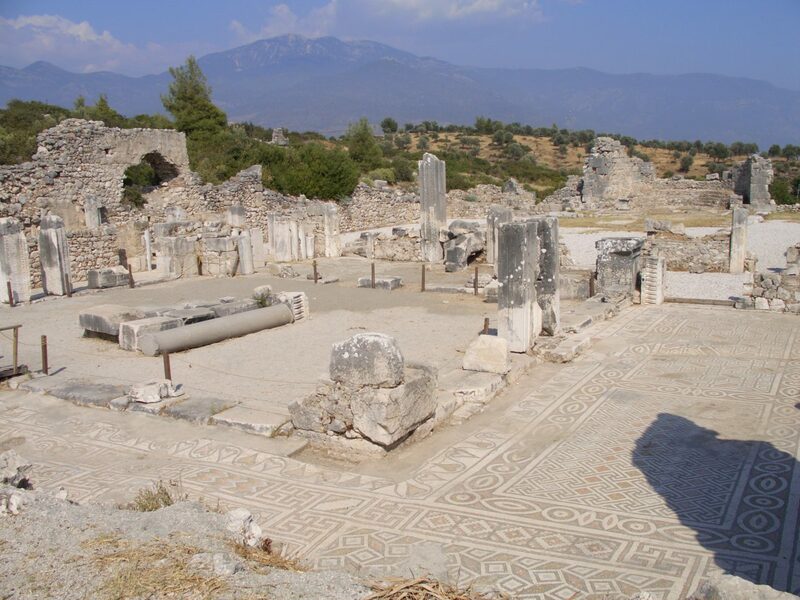 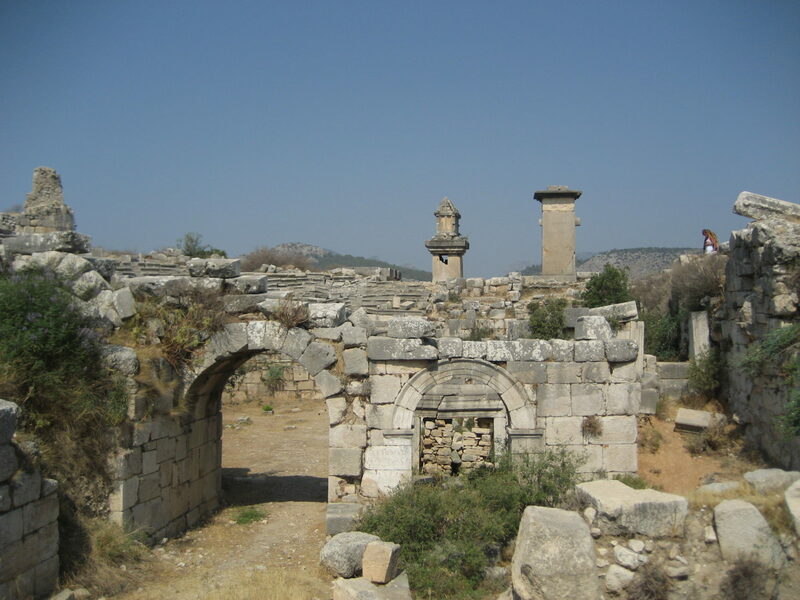 The day begins with a visit to Xanthos, which was the administrative capital of Lycia, and is home to wonderfully preserved ruins including a large amphitheatre and the marbled floors of the ancient palace. 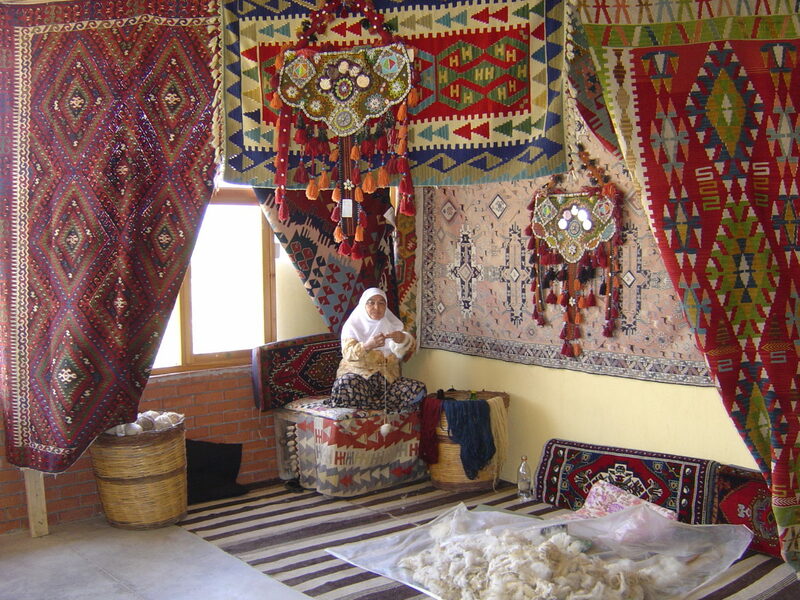 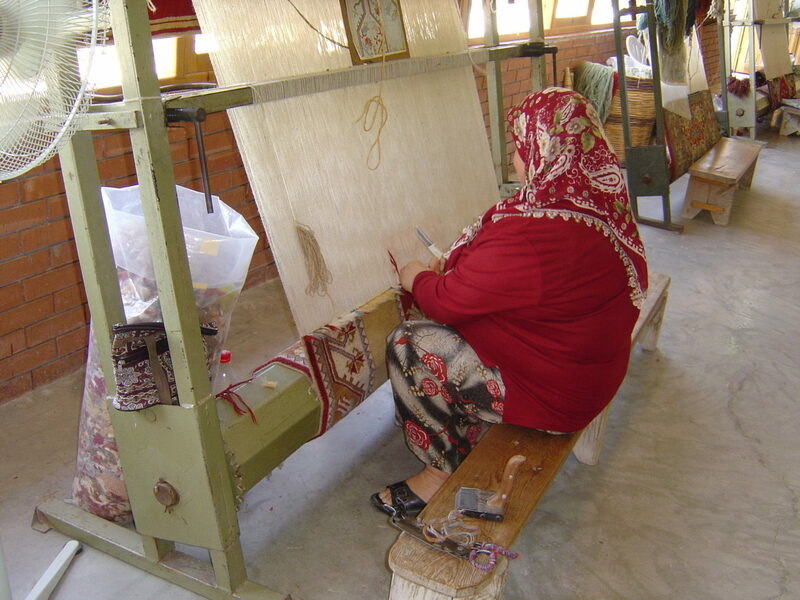 From here we travel via the Carpet Weavers Association which provides an opportunity to learn about the art and history of carpet craftsmanship. 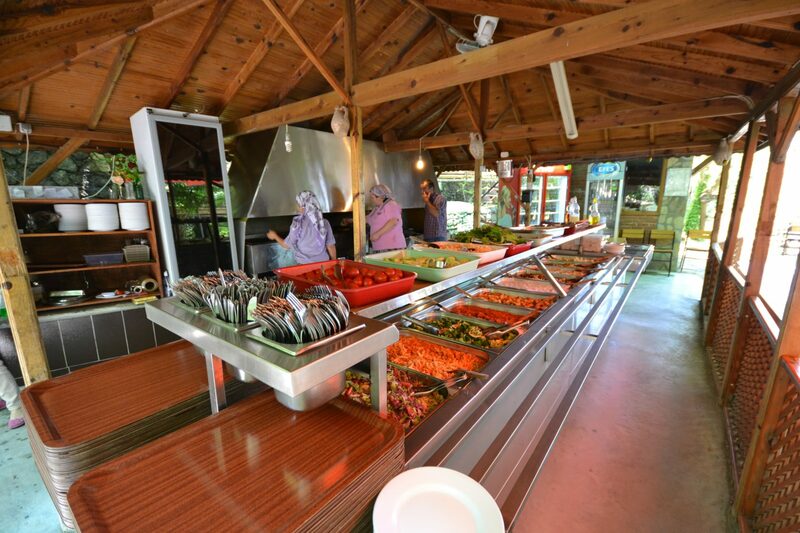 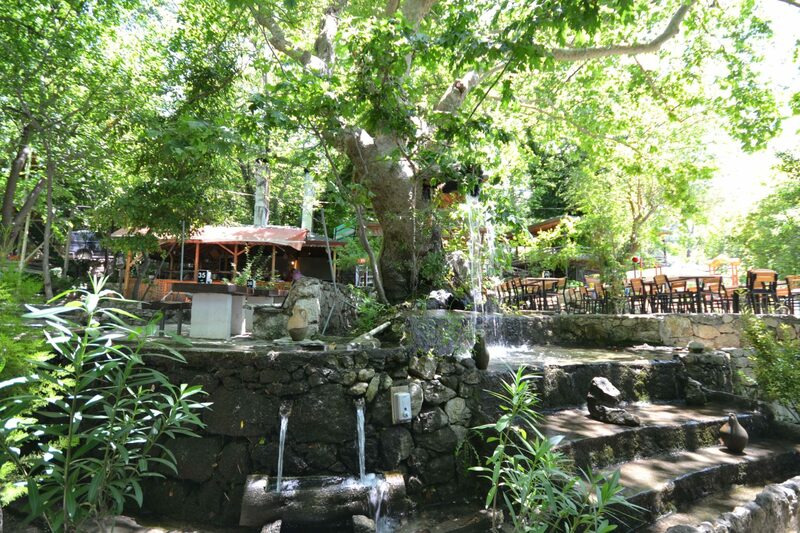 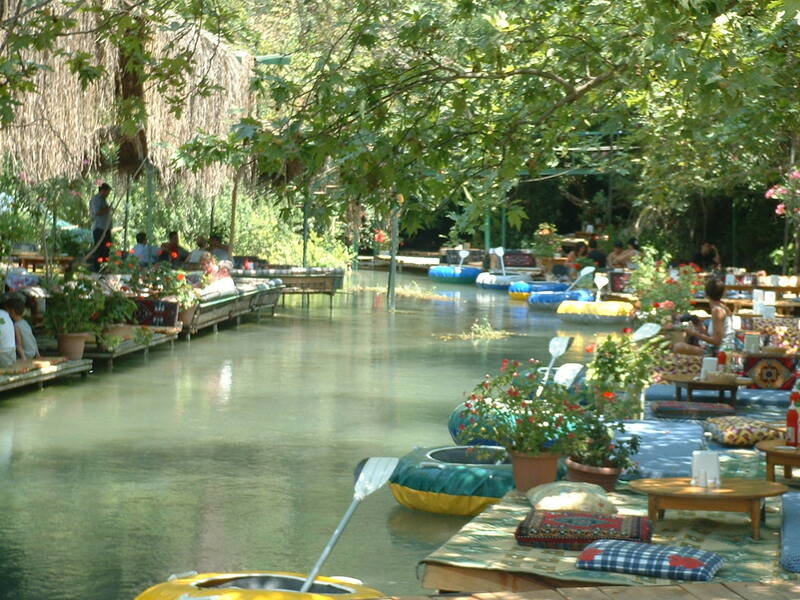 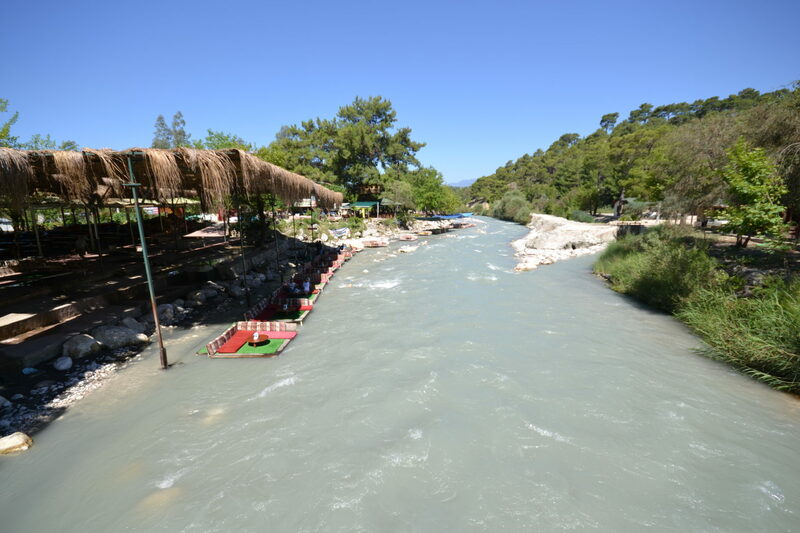 Lunch is enjoyed in Yaka which is famous for its trout farms. 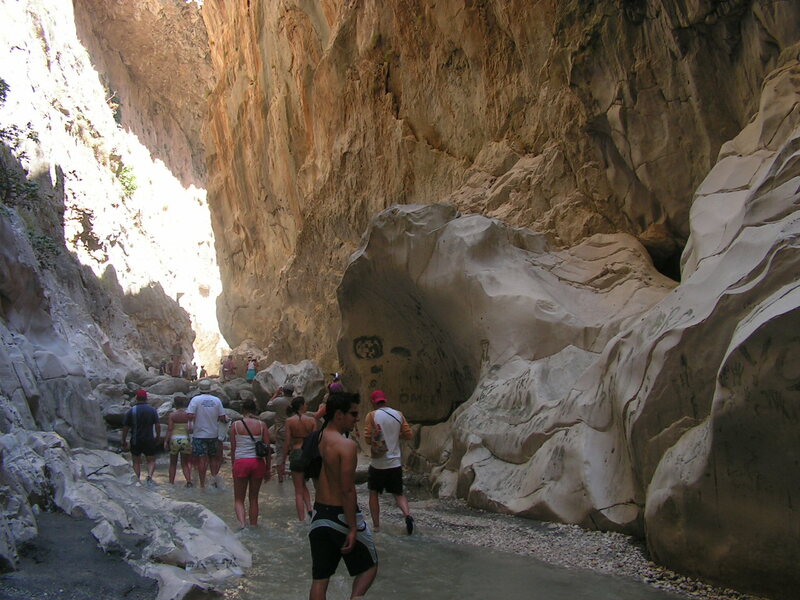 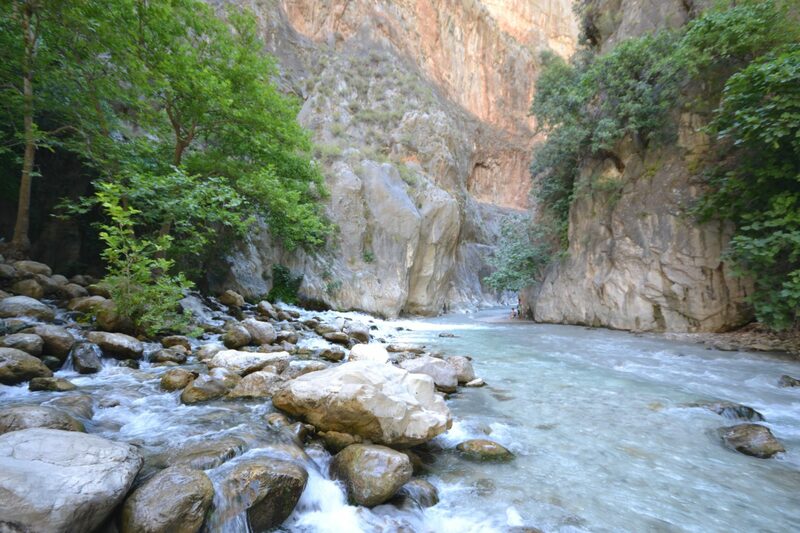 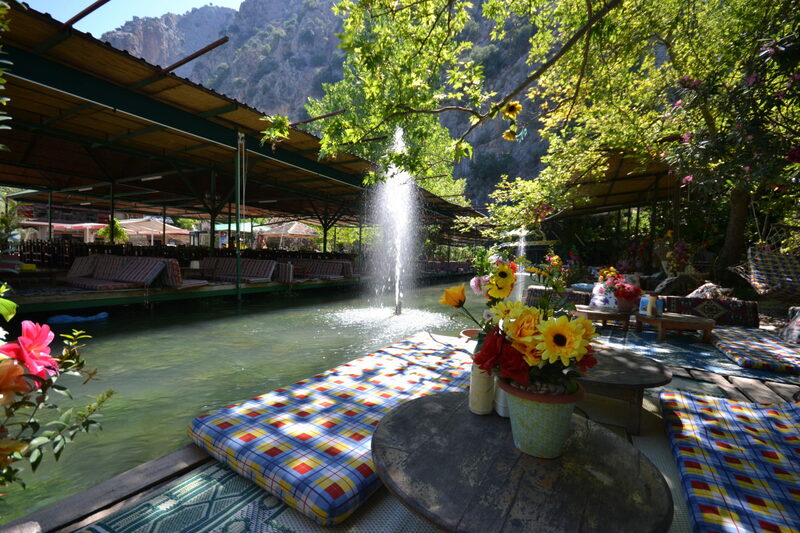 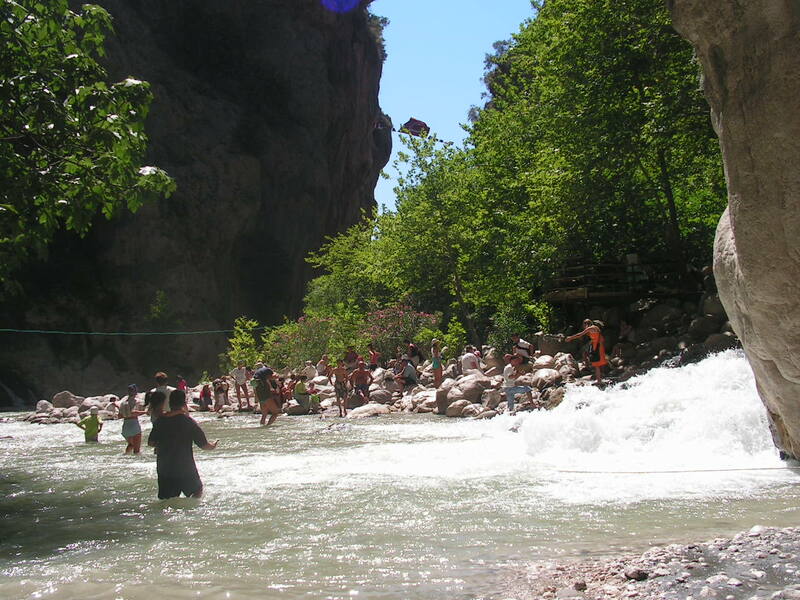 Last but definitely not least we visit Saklıkent Gorge- the second longest gorge in Europe.